Washington – Former U.S. officials and experts confirmed that Saudi Arabia has an arsenal of options to respond to the Justice Against Sponsors of Terrorism Act (JASTA) law which allows families of the victims of September 11 to sue Saudi Arabia. Officials told The New York Times that Saudi Arabia could limit diplomatic representation, pull billions of dollars from the U.S. economy, and persuade its close allies in the Gulf Cooperation Council to scale back counterterrorism cooperation, investments and U.S. access to important regional air bases. Chas Freeman, former U.S. assistant secretary of defense for international security affairs and ambassador to Saudi Arabia during operation Desert Storm, said the Saudi Arabia could respond in ways that risk U.S. strategic interests. “The souring of relations and curtailing of official contacts that this legislation would inevitably produce could also jeopardize Saudi cooperation against anti-American terrorism,” he said. For his part, Joseph Gagnon, a senior fellow at the Peterson Institute for International Economics, estimated that Saudi assets in the government are about $500 billion and $1 trillion, especially when considering potential foreign bank deposits and offshore accounts. “All the states will stand by Saudi Arabia in every way possible,” he said. Abdullah explained that when Saudi Arabia wanted to pressure Qatar to limit its support for the Muslim Brotherhood group in Egypt, it spearheaded an unprecedented withdrawal of Gulf Arab ambassadors from Doha in 2014, thus isolated the tiny gas-rich nation within the GCC. He also added that when Sweden’s Foreign Minister Margot Wallstrom criticized Saudi Arabia’s human rights record last year, the kingdom unleashed a fierce diplomatic campaign that threatened Stockholm’s standing in the Arab world and Swedish business interests in the Gulf. Sweden eventually backpedaled. 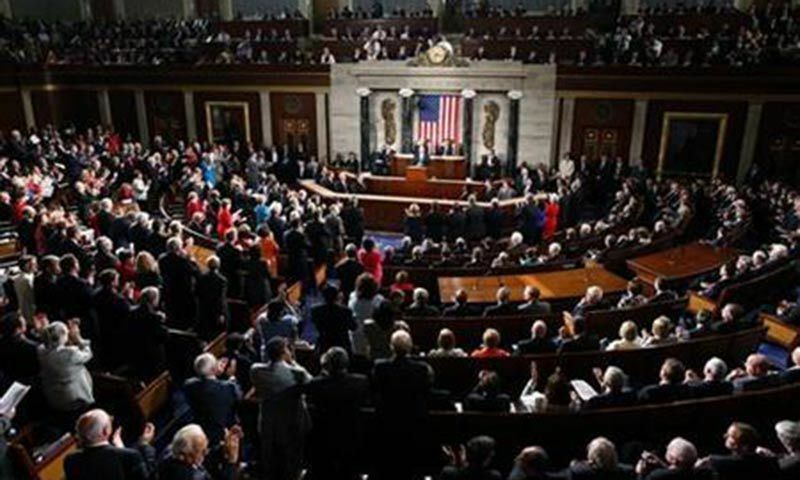 On Wednesday, U.S. Senate and House voted to overrule President Barack Obama’s veto of the Sept. 11 legislation, JASTA which was passed by the U.S. congress recently. JTG analyst and former political analyst at the Saudi Embassy in Washington, Fahad Nazer said he’ll be surprised if Saudi Arabia cut back counterterrorism cooperation since it’s been beneficial for both countries. Obama vetoed JASTA, arguing that allowing U.S. courts to waive foreign sovereign immunity could lead other foreign governments to act “reciprocally” by giving their courts the right to exercise jurisdiction over the U.S. and its employees for overseas actions. These could include deadly U.S. drone strikes and abuses committed by U.S.-trained police units or U.S.-backed militias. In June, Saudi Foreign Minister Adel al-Jubeir told reporters that U.S. has the most to lose if JASTA is enacted. Despite reports that Riyadh threatened to pull billions of dollars from the U.S. economy if the bill becomes law, Jubeir says Saudi Arabia has only warned that investor confidence in the U.S. could decline.